Amazing Turnkey Home! New on the market and completely refurbished Valle Hermosa ÃƒÂ¢Ã¢â€šÂ¬Ã…â€œAllegroÃƒÂ¢Ã¢â€šÂ¬Ã‚Â plan featuring 2 bedrooms, 1 bath and over 800 square feet of living space. 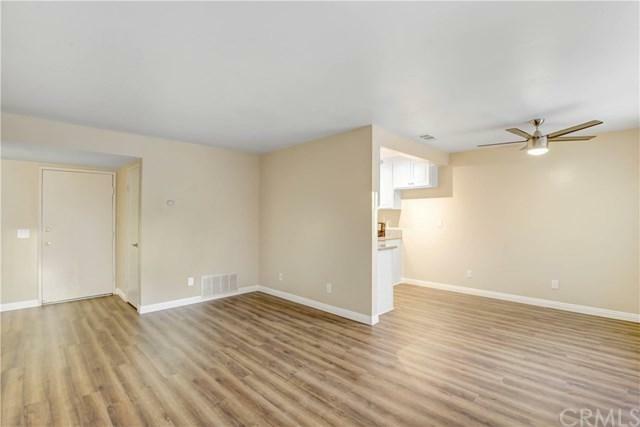 Renovations include new kitchen and bathroom cabinets w/ granite counter tops, premium Waterproof High Density Oak flooring, freshly painted and popcorn ceiling removed and re-textured. Large back yard with new ÃƒÂ¢Ã¢â€šÂ¬Ã…â€œrocks-capeÃƒÂ¢Ã¢â€šÂ¬Ã‚Â. Completely Turnkey and ready for immediate occupancy. 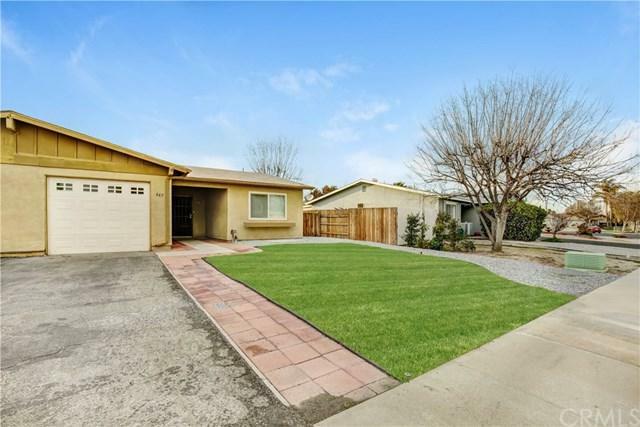 Valle Hermosa is a 55+ community and located within minu Amazing Turnkey Home! New on the market and completely refurbished Valle Hermosa ÃƒÂ¢Ã¢â€šÂ¬Ã…â€œAllegroÃƒÂ¢Ã¢â€šÂ¬Ã‚Â plan featuring 2 bedrooms, 1 bath and over 800 square feet of living space. 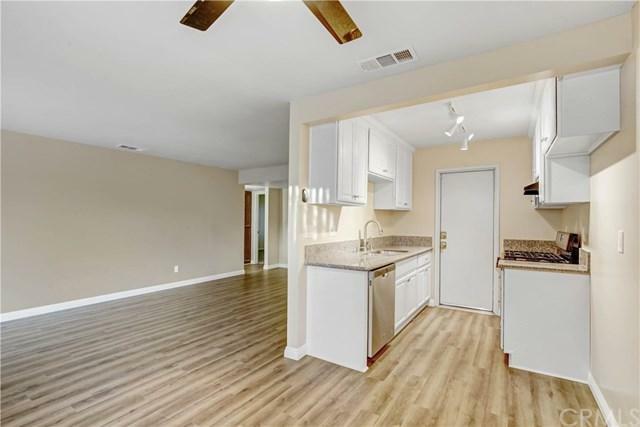 Renovations include new kitchen and bathroom cabinets w/ granite counter tops, premium Waterproof High Density Oak flooring, freshly painted and popcorn ceiling removed and re-textured. Large back yard with new ÃƒÂ¢Ã¢â€šÂ¬Ã…â€œrocks-capeÃƒÂ¢Ã¢â€šÂ¬Ã‚Â. 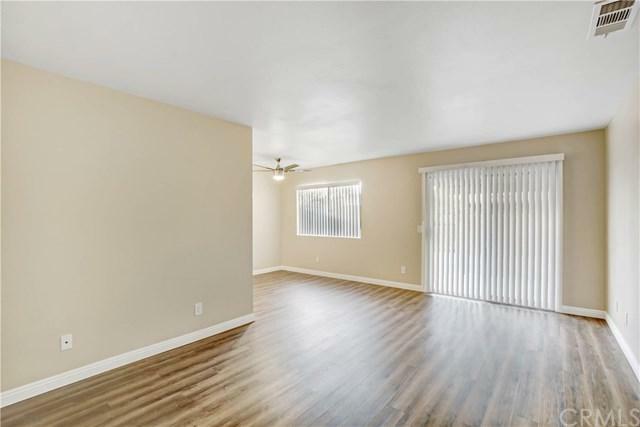 Completely Turnkey and ready for immediate occupancy. Valle Hermosa is a 55+ community and located within minutes of the Hemet Valley Mall, restaurants and transportation. Low tax and HOA ($65 per year). Listing provided courtesy of J.D. Real Estate. Listing information © 2019 San Diego MLS, Inc.